Want the chance to perform in front of DJs, industry professionals and music lovers at BPM 2019? The popular PLAY @ BPM sponsored by humpter® DJ Consoles – is an area dedicated to supporting talented new DJs, giving them a platform from which to demonstrate their skills and perform to a crowd. Located within the BPM 2019 Main Show, PLAY @ BPM by humpter® stage will showcases up-coming DJs playing music from all genres, in a series of 60-minute sets that will continue for the duration of the show. 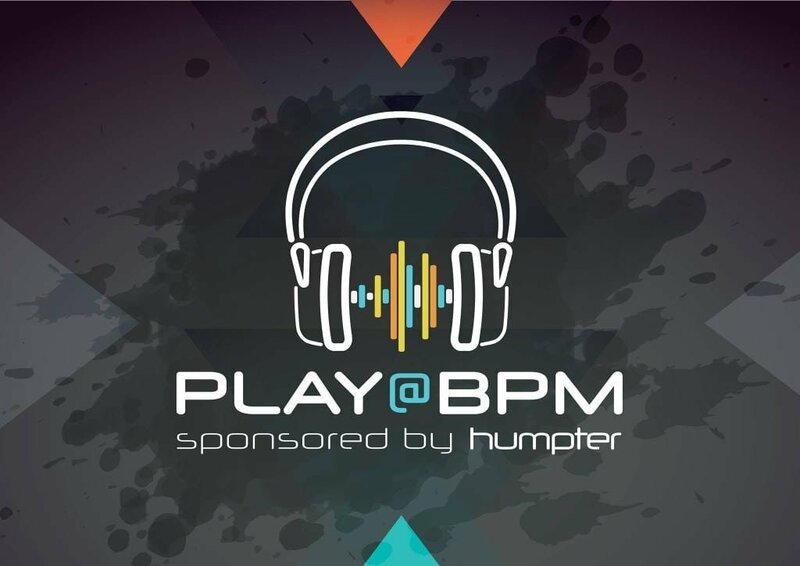 This isn’t a competition – PLAY @ BPM by humpter® is where emerging talent gets an unrivalled chance to show their skills to the world. Have you got what it takes to give it a go? Even for seasoned pros, climbing up on stage and playing to a crowd can still be daunting. The PLAY STAGE @ BPM however could break you in gently to the big wide world of playing out, as well as getting yourself seen across social media and by the visitors to the BPM Show. Who knows, you might even get people dancing rather than standing with their arms crossed simply judging you! The application form will show here soon, make sure to come back and take a look once we announce it on our social media channels!